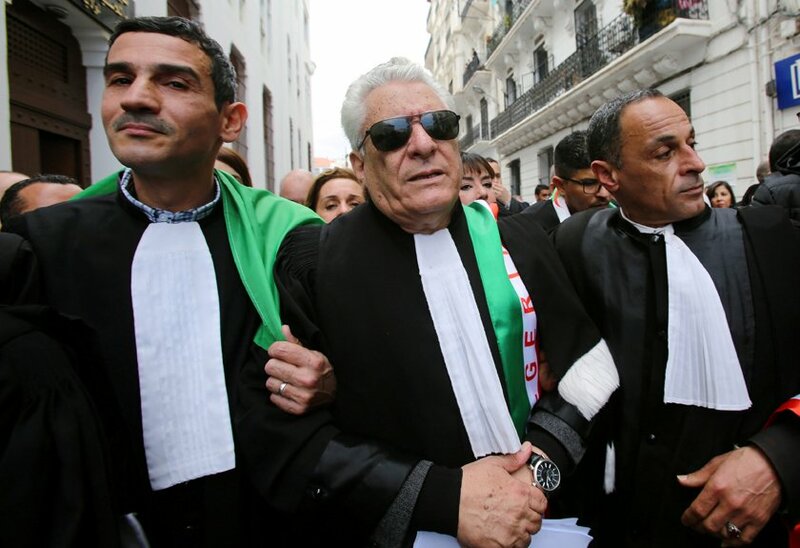 ALGIERS: Emotion filled the voice of Mustapha Bouchachi as the Algerian veteran lawyer and human rights activist recalled the peaceful mass protests that swept aside President Abdelaziz Bouteflika. Bouchachi, in his mid-60s, has been careful not to try to “seize” the youth-driven movement even as he helped formulate its demands, notably in Facebook video clips that exceeded 200,000 views. “I am proud that many Algerians trust me, but this is the demonstration of young people,” he told AFP, refusing the status of spokesman for the activists who ended Bouteflika’s two-decade reign on April 2. “We can accompany and give advice, but we must not steal” their movement, he said. 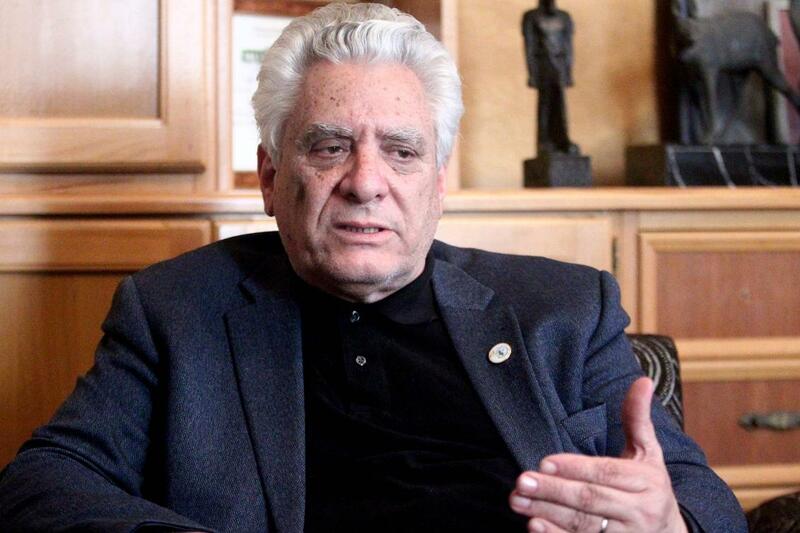 Bouchachi’s eyes filled with tears as he recalled his amazement when crowds of Algerians began to peacefully take to the streets on February 22. “I was so afraid that there would be no-one, that we would just be a few thousand, isolated, like in 2011,” he said, referring to the Arab Spring uprisings that started in Tunisia but largely bypassed Algeria. This time around, he admitted, “I cried with joy,” his grave face transforming into a deep smile. Bouchachi was seven years old when his father was killed fighting in the independence war. Bouchachi studied law in Britain on a scholarship and graduated at the age of 25. From 2007 to 2012, he was president of the Algerian League for Human Rights, at a time when the regime was using a mix of repression and social measures to pre-empt street protests. But when he found his questions remained unanswered, Bouchachi left the legislature in 2014 to go back to his legal practice. In recent weeks he returned to the political scene where, backed by his four student children, he has been hammering home the message of non-violence. “Our only weapon is the peaceful nature of the demonstrations,” he told students. Bouchachi has also urged young people to resist the temptation of wanting to sweep away all politicians and officials, including those in the opposition. He now hopes for “nine months or a year of transition,” a process he said must include youth who took the lead in the street protests as well as opposition parties, civil society and political leaders from the pre-Bouteflika era.